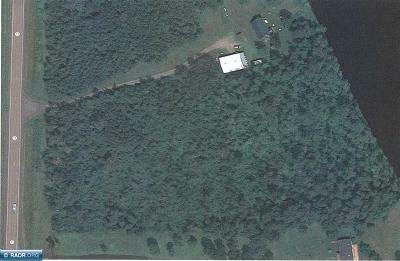 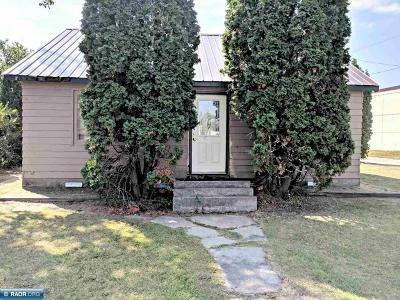 Homes for sale in International Falls MN and lake homes for sale on Rainy Lake and Rainy River. 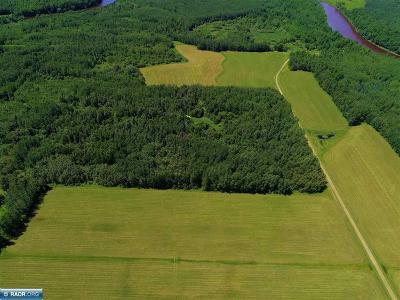 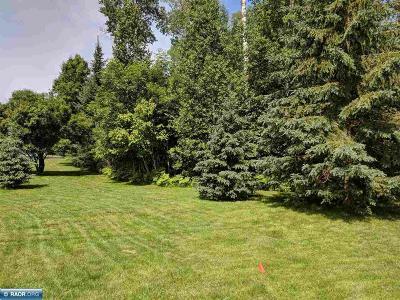 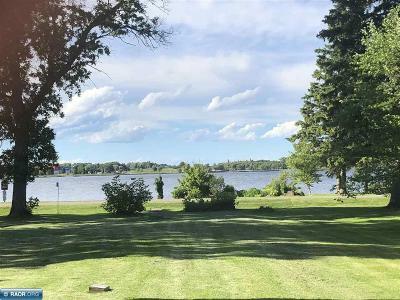 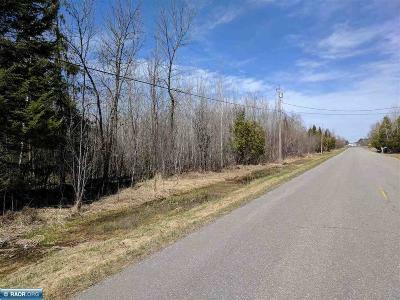 Below are a few of our featured listings in the Rainy Lake area, plus direct links to the primary Border Lakes, including Rainy Lake, Kagetogama Lake, Sand Point Lake, Crane Lake and into the Ash River area. 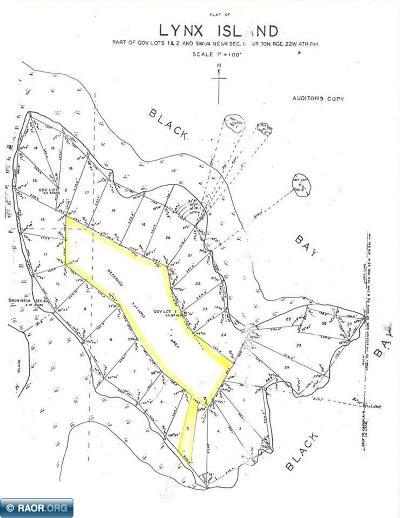 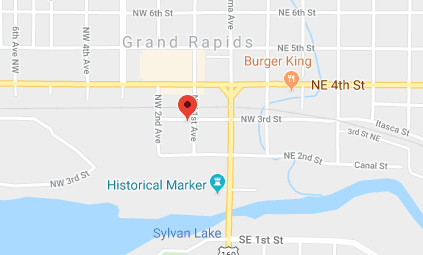 For a more complete search of properties in this area please use the Advanced Search function, or contact Barry Woods, Julie Schumacher, Cari Rostie, or Kris Lemieux our Rainy Lake and International Falls experts, to assist you.